The Board members include: Jye Hainsworth, Senior Industry Manager, Financial Services, Google; Juliette Stead, Vice President APAC, Telaria; Luke Burr, Key Client Partner, Yahoo7; Rachel Page, Victorian Sales Director, Yahoo!7; Sally Phelps, Head of Digital, Starcom Melbourne; Shaun Warry, Partner & General Manager, Taska Media; Simon Lawson, General Manager, PHD Media Melbourne and Wade James, Group Product Director, oOh! Media. The Board has appointed Wade James from oOh! Media as the Chair. 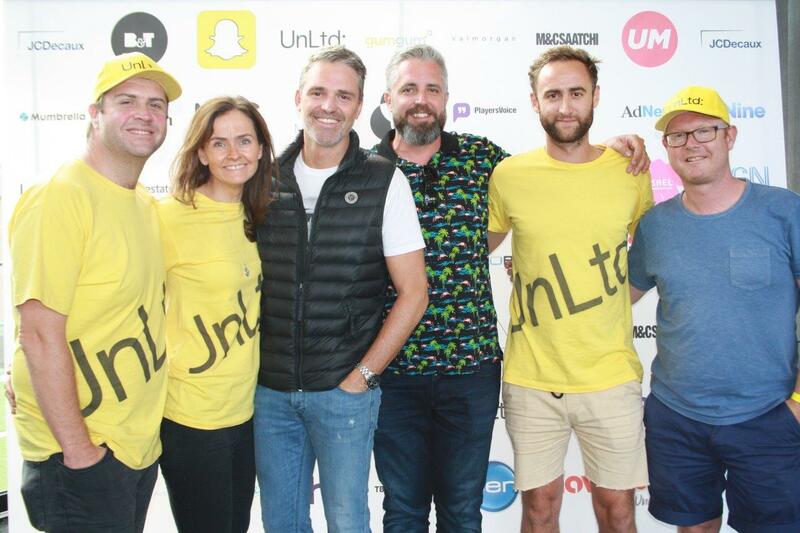 Wade commented: I’m thrilled to be leading the Melbourne Board of UnLtd and look forward to working with the team to drive positive change and awareness around young people at risk. Having been involved with UnLtd for a couple of years, I’ve seen first-hand the amazing programs and the impact they have had. I’m excited by the opportunity of making a difference”.